Everybody wish to design their home in a great way. Besides, most of the people usually look to design their home in a classic, trendy and elegant way. You might have seen the furniture trends of the year 2012 and everybody got really surprised on seeing such fabulous furniture trends. However, there are some furniture trends of 2012 which are going to test their luck even this year. Have a look below to find out which five furniture trends are going to be detested this season. 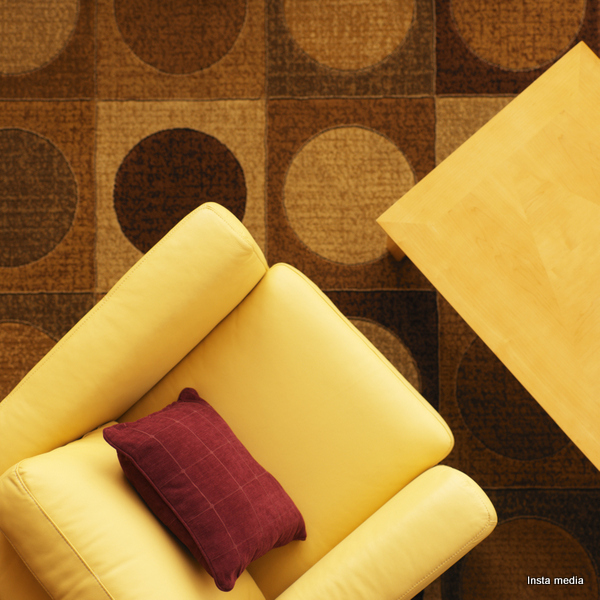 Pattern is back: As we all know that it is the furniture which adds lots beauty to our home. Designing our homes with chairs and sofas has been in existence since olden days. In general most of the people usually opt for floral designs on a white background as it looks really vibrant and warm. A floral sofa with a good color combination will always add a great beauty to any house. However, you need to make sure that you opt for breezy looking chairs. Artsy Craftsy: Handcrafted furniture too is going to be detested in this season. Handcrafted furniture really looks fabulous in any house. In fact there are many beautiful handcrafted items like folkfore etc. Include the handcrafted furniture in your home along with Mexican and African pieces to give a great look to your room. No doubt in it, it really looks fabulous, stylish and elegant too. Beds with storage facility: These beds are also in existence since olden days. These beds would always be your best choice to store either your necessary or unnecessary things. In fact you can put all the unnecessary things in your bed storage to make your room look more neat and spacious. This type of bed really adds lots of your beauty to your room. Thus, you could try this kind of bed to make your room look fabulous. Antiques: We all knew well about the antique furniture. What’s new here is, the antique furniture is getting paired up with the modern furniture to give a new look to your home. It is going to detest its luck in this way. You could opt for this furniture trend as it looks more new and fresh. You could try this in spite of trying some outdated furniture trends. Smaller-scaled furniture: The size furniture no matters always. Besides, small scaled furniture makes your home to look cute, stylish and elegant. This furniture trend would be the best choice for the people whose home is small. This furniture trend will definitely add a great beauty to such type of small houses. This is the reason why most of the people throughout the world usually opt for the small scaled furniture. These are the 5 furniture trends which we are going to detest in this season. All these furniture trends will definitely attract the attention of the people and acquires a great popularity too. Thus you could opt for any of these furniture trends to design your home in an elegant way. You might think that purchasing such furniture is a costly issue. But, in fact they are offered at a very low price in online stores. Thus you could purchase them from online stores to save your money. Visiting various furniture stores to find the best furniture related to any of the above furniture trends might consume lots of time. Thus, you can cut short your wastage of time and money by purchasing them from online stores. The beauty of your home lies in your hand now! So, make a right decision. Decorating your home with alphabets!